We were commissioned by Nice Shirt Films, an award winning production team, to produce the giant 36m x 6m backlit fabric backdrop used in RNLI’s hard-hitting TV advert ‘Float to Live’. 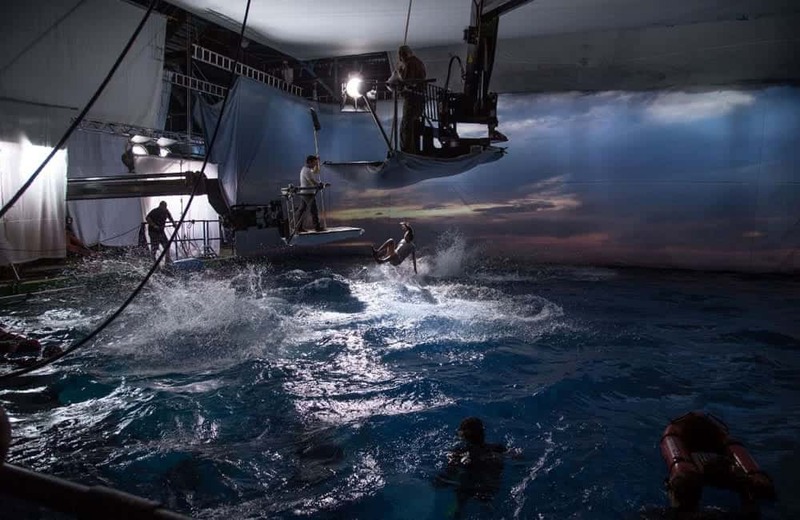 Click on the image to watch the backdrop in action in the RNLI TV advert. Interested in our printed products? If you like what you’ve seen, check out our wide range of custom printed products.